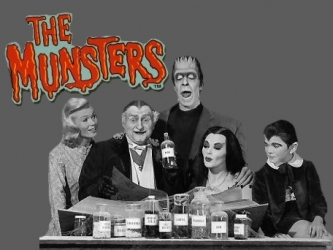 A family of friendly monsters that have misadventures and never understand why people react to them so strangely. The family, while decidedly odd, consider themselves fairly typical working-class Americans of the era. Herman, like many husbands of 1960s, is the sole wage-earner in the family, though Lily and Grandpa make (short-lived) attempts to earn a little money from time to time. 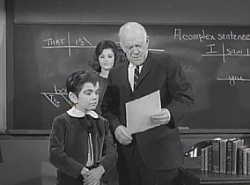 The show had 2 seasons and 70 episodes air between 1964 and 1966. 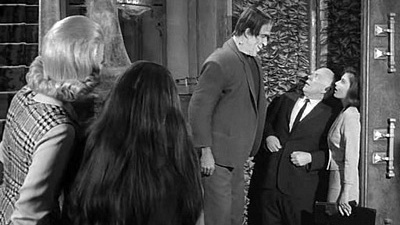 ▶ Episode 12 - Will Success Spoil Herman Munster?